The 2019 Lexus RX remains the luxury crossover SUV sales standard for its design, comfort, and features. 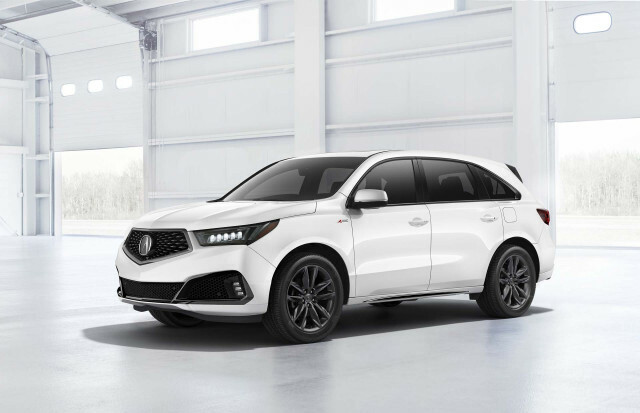 Full of tech and full of people, the 2019 Acura MDX is a safe—and conservative—pick among family-sized crossover SUVs. Lease: From $439/mo. for 36 mo.